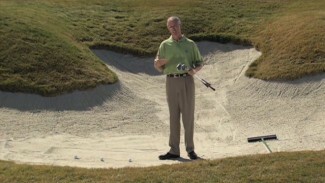 In this video, PGA Certified Professional Joseph Hallet shows you tips on how to control the trajectory of your ball flight with a drill called the Up and Down Ladder. 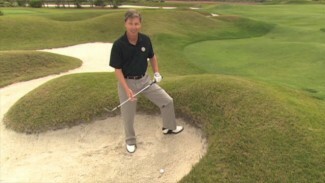 This simple drill will make your practice fun and efficient as well cut some extra strokes off of your score. 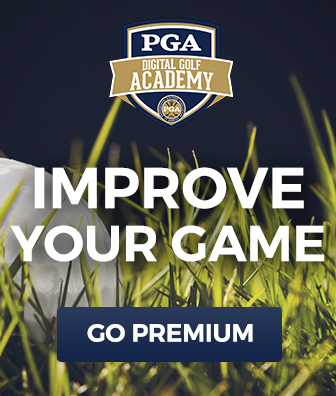 Going up and down the ladder with low, medium and high shots is great practice and will also help with your impact position and overall golf swing.